683.29 sqft. - 1462.06 sqft. 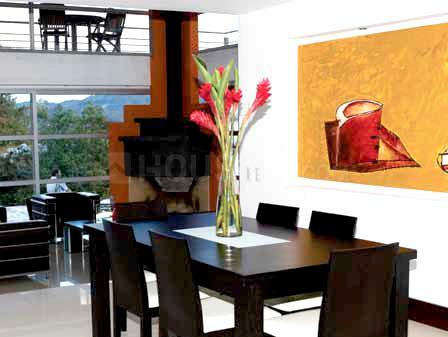 happiness can only be found in your opulent and amenity laden home of this locale. 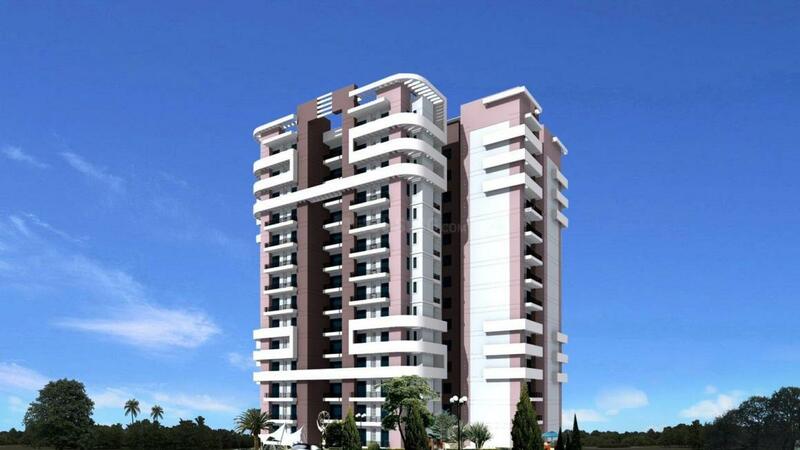 Your residency here will become your style statement and your status symbol because the apartments here are sophisticated and elegant and are customizable to a great extent. Hence they will reflect and exude your sense of style for a lifetime. 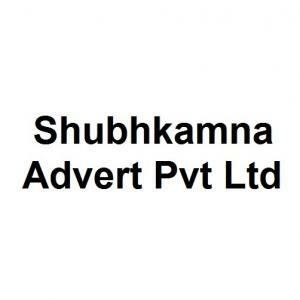 Shubhkamna Advert Pvt Ltd is a rapidly growing Real Estate Company that is engaged and committed in providing qualitative affordable housing and commercial spaces to the community. Be it the infrastructure, land value or the much acclaimed IT sector, this esteemed company is committed to their work and have proper work ethics. Shubhkamna Advert Pvt Ltd is led by a team of highly qualified and talented team both at the management and execution levels. They have been known for completing their projects with good quality construction on time. The plans of the architects and engineers of this group show that they have a futuristic view which will allow them to design homes which will be commonly found in future.